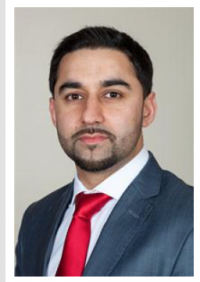 Waltham Forest Matters | Cllr. 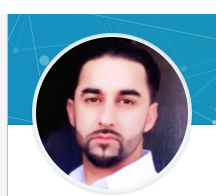 Johar Khan: the prince of pranksters hits the skids? Cllr. Johar Khan, the Labour member for Markhouse, has always been a bit of a card. Spats with colleagues and adversaries, political implosions, party defections, suspensions, investigations, big posh cars, personalised number plates, flash weddings, and an impish way with facts – his back pages feature the lot. Who, for instance, could forget the time when, as finance director, he reassured his colleagues at a January 2011 E11 BID Co. board meeting that ‘All VAT, PAYE and tax matters had now been brought up to date’, only for the company’s spoilsport accountant to conclude some months later that ‘During the course of our audit we noted that the company has employees but does not have a payroll scheme registered with H.M. Revenue & Customs (“HMRC”)…. [and] income tax and national insurance were being deducted from the employee’s [sic] wages but were not being paid over to HMRC…We understand that the March and June 2010 VAT returns have not yet been completed although these are now past the filing deadlines’. Laugh? We rolled on the floor. Good man that he is, it seems that Cllr. Khan may be about to gift us further amusement. Could it be that, like some of his less scrupulous colleagues, and despite all the fuss of the last few months, Cllr. 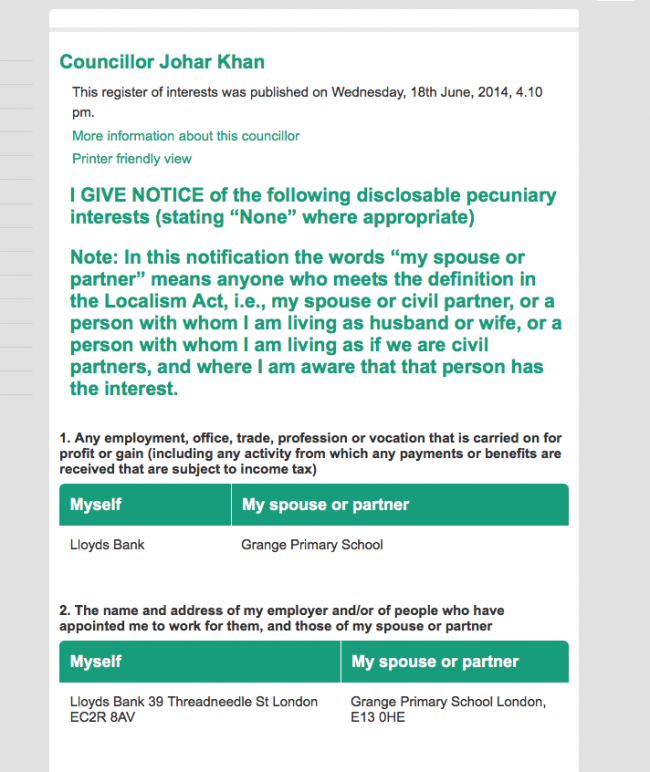 Johar Khan has simply neglected to update his LBWF register of interests page? Johar is of course the picture of respectability, every inch the Lloyds functionary, and careful to reference the bank’s Threadneedle Street address. But as for Jo, though at one time he did work for Lloyds, it’s true, more recently he’s gone a bit…well, downmarket. 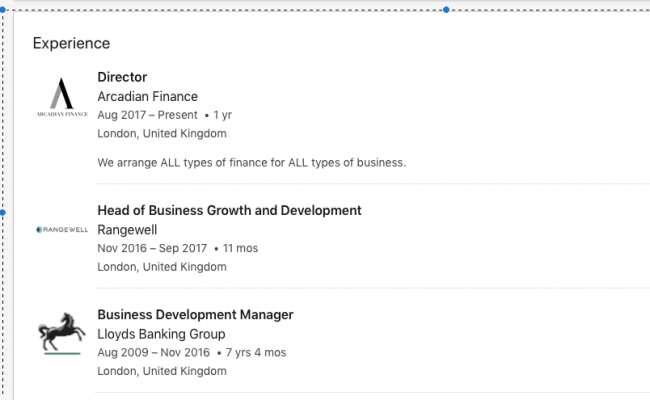 Reading the (very) small print discloses that the grandly named Arcadian Finance of his Linkedin page provides ‘non regulated finance’ (which is an interesting concept in itself), and is ‘a trading style of Fast Track Lending Ltd’. 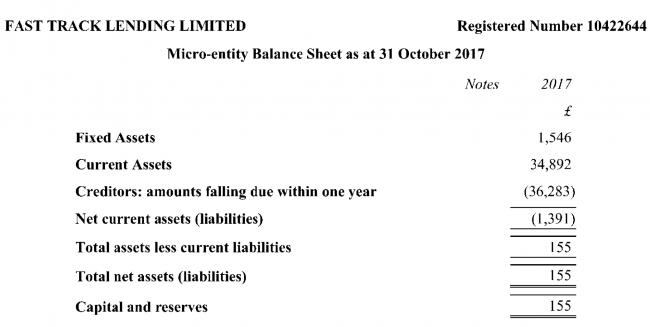 But, hold on, this is largely academic, anyway, because turning to Companies House reveals that Jo (now back to Johar) resigned his directorship of Fast Track Lending Ltd. over a year ago: Poor old Jo/Johar, he seems to be a bit confused all round.